Join Capt. Mike Dugan (retired FDNY) and Capt. Mike Gagliano (Seattle Fire) as they share their knowledge and answer your questions. 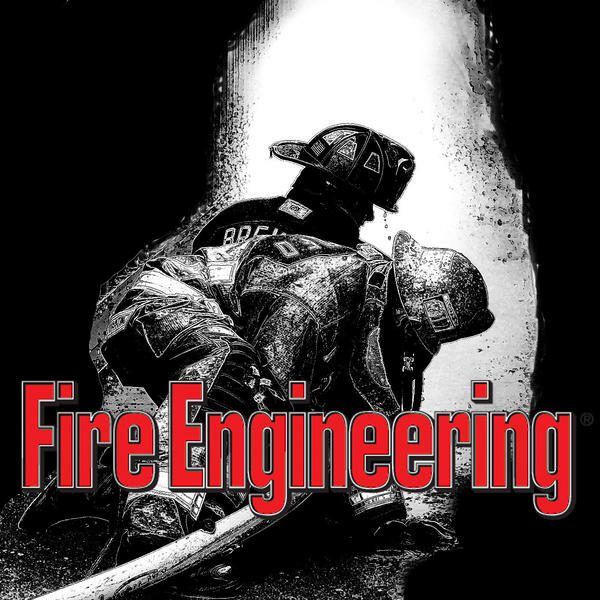 In this episode, our hosts speak to Deni Ali about the Honeywell/DuPont scholarship, teaching at FDIC, and more.